Blog Giveaways Week of 9/15/18! List Your Giveaways! Enter to Win! Are you hosting a blog giveaway? Share it here so all Mom Saves Money readers can enter. Please include a description of the prize and the direct url to the giveaway. Good Luck! 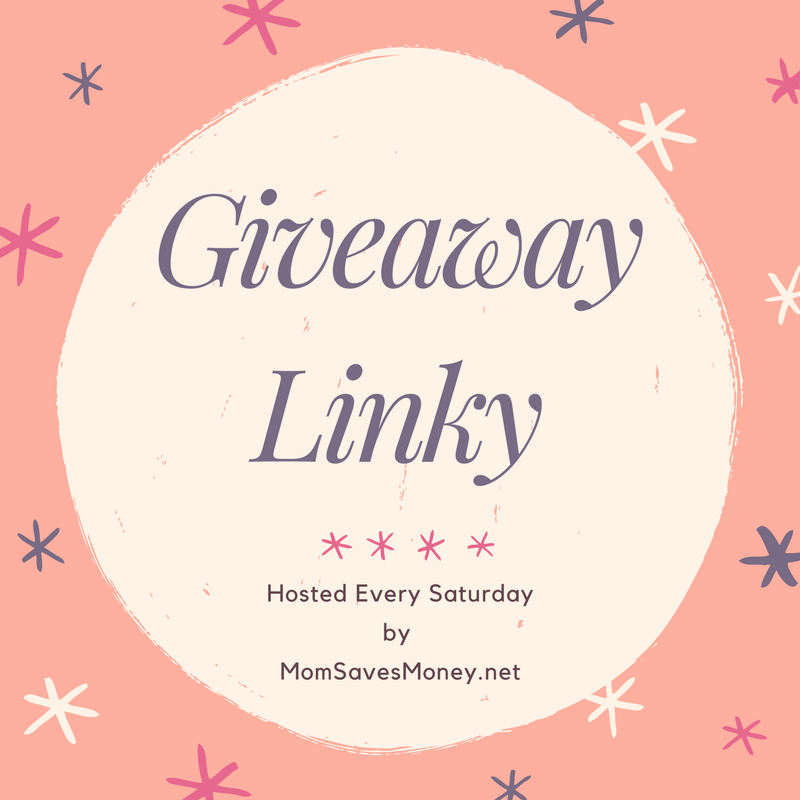 A new giveaway linky is posted every Saturday.